Corbett, Rebecca. Cultivating Femininity: Women and Tea Culture in Edo and Meiji Japan. (Forthcoming) Honolulu: University of Hawai`i Press, Spring, 2018. Guth, Christine. Art, Tea, and Industry: Masuda Takashi and the Mitsui Circle. Princeton, N.J.: Princeton University Press, 1993. Kato, Etsuko. The Tea Ceremony and Women’s Empowerment in Modern Japan: Bodies Re-Presenting the Past. London: RoutledgeCurzon, 2004. Pitelka, Morgan. Handmade Culture: Raku Potters, Patrons, and Tea Practitioners in Japan. Honolulu: University of Hawai`i Press, 2005. Pitelka, Morgan, ed. Japanese Tea Culture: Art, History, and Practice. New York: RoutledgeCurzon, 2003. Pitelka, Morgan. Spectacular Accumulation: Material Culture, Tokugawa Ieyasu, and Samurai Sociability. Honolulu: University of Hawai`i Press, 2016. Surak, Kristin. 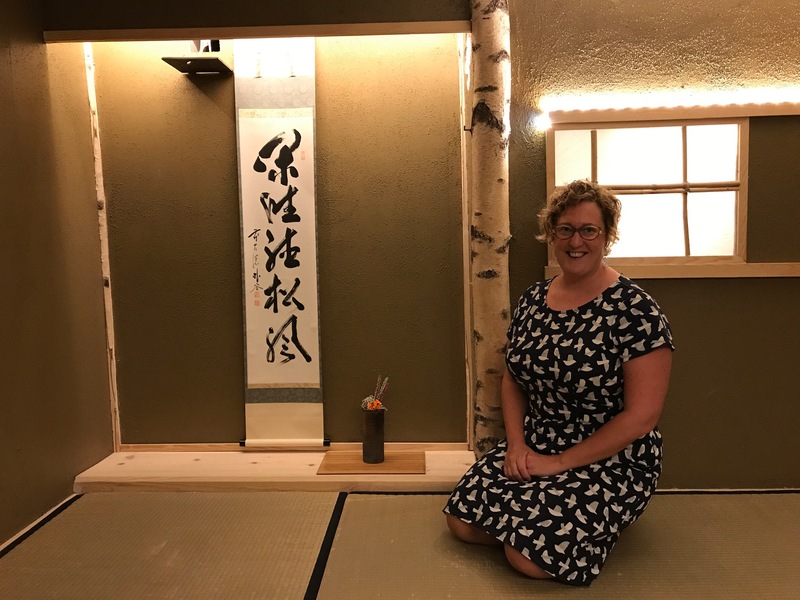 Making Tea, Making Japan: Cultural Nationalism in Practice. Stanford, Calif.: Stanford University Press, 2013. Corbett, Rebecca. “Crafting Identity as a Tea Practitioner in Early Modern Japan: ?tagaki Rengetsu and Tagami Kikusha.” U.S.-Japan Women’s Journal 47 (2014): 3?27. Corbett, Rebecca. “Learning to Be Graceful: Tea in Early Modern Guides for Women’s Edification.” Japanese Studies 29 (2009): 81?94. Pitelka, Morgan. “Tea Taste: Patronage and Collaboration among Tea Masters and Potters in Early Modern Japan.” Early Modern Japan: An Interdisciplinary Journal (Fall?Winter, 2004): 26?38. Rath, Eric C. “Reevaluating Riky? : Kaiseki and the Origins of Japanese Cuisine.” Journal of Japanese Studies 39, no. 1 (2013): 67?96. *You will need a subscription to access most of these journal articles, or you may be able to purchase a copy of a single issue from the publisher. Anyone with a university affiliation should be able to access these articles electronically through their university library, or obtain a copy via interlibrary loan/document delivery if the university does not have a subscription. For those without a university affiliation, you can try your local, state, or national library for electronic access, and again requesting a copy of an article may be possible through their interlibrary loan/document delivery service.